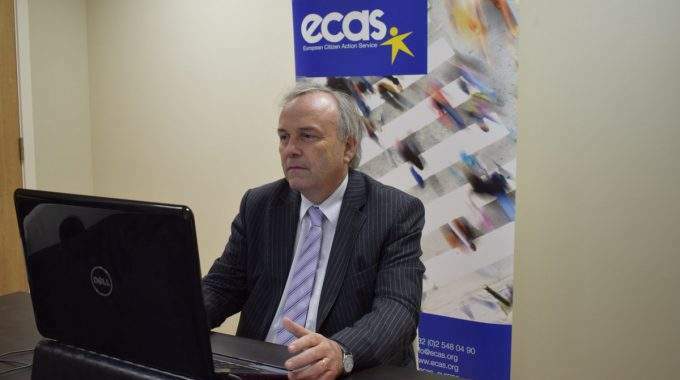 On 7 December, ECAS hosted a webinar with Tim Hayes, Policy Officer at the European Commission’s Directorate General for Taxation and Customs Union to train Your Europe Advice’s legal experts on the latest cross-border VAT issues and the basic VAT rules that apply under EU law. The webinar started with a presentation covering different topics related to the current European VAT system, such as the taxable person status, the place of taxable transactions, VAT allocation rules, as well as exemptions and the taxable amount. In addition to this, the webinar addressed the rules governing distance sales and shopping on the internet. 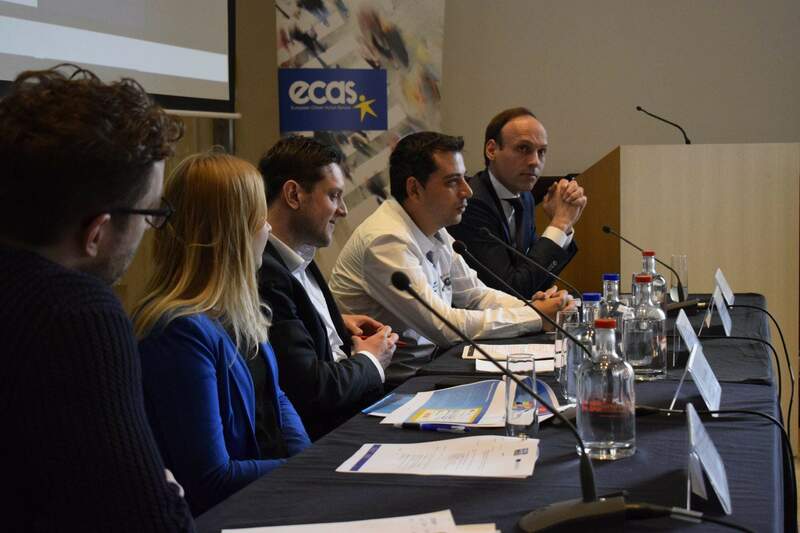 The presentation was followed by a Q&A session, during which our legal experts had the chance to obtain further clarifications on the concrete implementation of VAT rules, based on the enquiries submitted by both citizens and businesses to Your Europe Advice. Your Europe Advice is an EU advice service provided by legal experts from ECAS operating under contract with the European Commission. 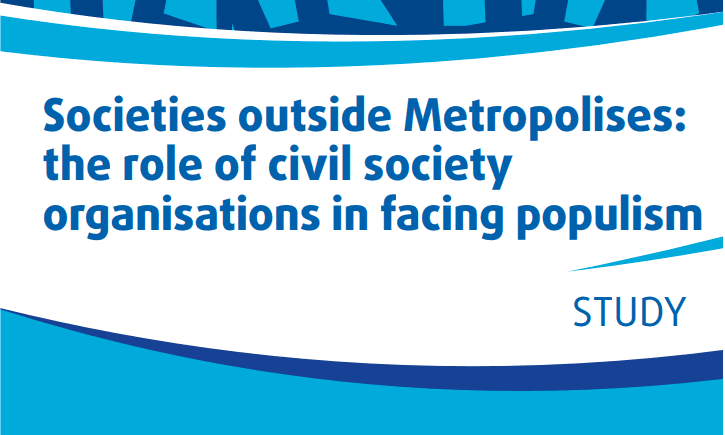 It consists of a team of more than 60 lawyers, who cover all 24 official EU languages and are familiar both with EU law and national laws in all EU countries. Your Europe Advice replies to questions from citizens or businesses on their personal EU rights.